Frigidaire has been in the appliance industry for a long time. 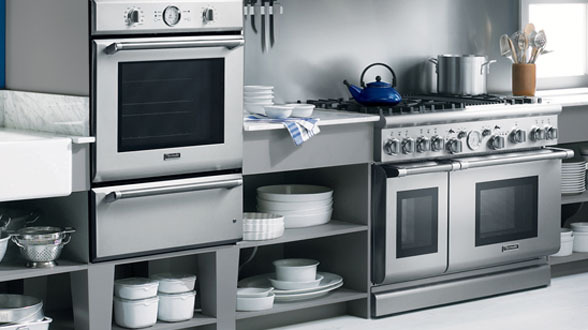 They offer a wide inventory of Kitchen Appliances, Laundry Appliances and Air Conditioners and Dehumidifiers. In warmer weather dehumidifiers are perfect appliances to help keep the humidity from air as well as keep your skin smooth. When the warmer weather hits us it can uncomfortable outside but it can unbearable inside too. With a dehumidifier you can avoid itchy and dry skin. 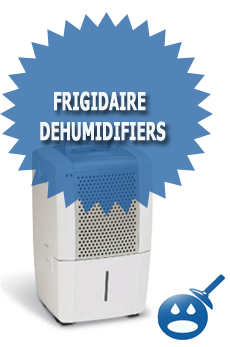 When you get a dehumidifier from Frigidaire you are getting one of the best in the industry. Frigidiare products are high quality and high performance products with the famous Energy Star Rating. This means that you can start saving money right away. With the Energy Star Rating, you know your appliances are using less energy, which means savings. The Frigidaire Dehumidifier is a 50-pint appliance that works on a standard electrical supply of 115 volts with 60Hz. This unit uses 420 watts on cool setting and zero for heating settings. 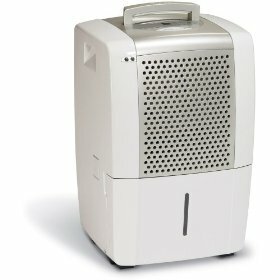 The motor is a .56 horsepower, which is just enough to run this dehumidifier perfectly. The power cords is 6 feet with a NEMA 5-15P. 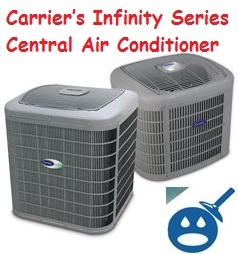 This appliance works on mechanical controls, it has a top center control panel with a single speed fan. This dehumidifier has a relative humidity manual range of 35 % to 85%. The best feature of Model Number FDL50S1 is that it has a continuous drain operation and it has a digital humidity readout so you will know exactly how much humidity you are getting rid of. The Air CFM on low is 147 and on high is rated on 194. There is a filter check and a 24-hour on and off timer. This humidifier runs a motor with a low side RPM of 750 and a high side of 1000. The dehumidifier is great to have when you have people in the house that have breathing problems in warmer weather like asthma or if you or anyone in your family is prone to dry skin in the summer months. The Frigidaire Dehumidifier is a quiet running appliance that on high is 50.2 decibels. The filter on this unit is an antibacterial mesh that slides out on the bottom for easy cleaning. 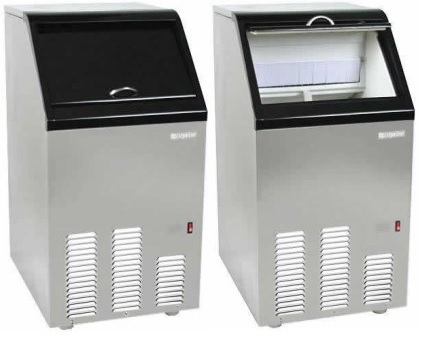 This unit has an adjustable humidistat with a minimum operating temperature of 41 degrees Fahrenheit. This system comes with drain connection and hoses and a side discharge. This appliance comes with a one year limited warranty. The Frigidaire Dehumidifier is one of the best appliances in the Frigidaire inventory. These are high performance products that can really help reduce the humidity in the air and for anyone who has respiratory problems in the summer time. This unit is compact and measures in at 15-2/5 inches in width x 13-2/5 inches in depth x 23-3/5 inches in height. This compact appliance can work anywhere even in those places where there is not a lot of room. This Frigidaire Dehumidifier costs around $199.00 if you purchase at Lowe’s. The price may be higher if you shop elsewhere.